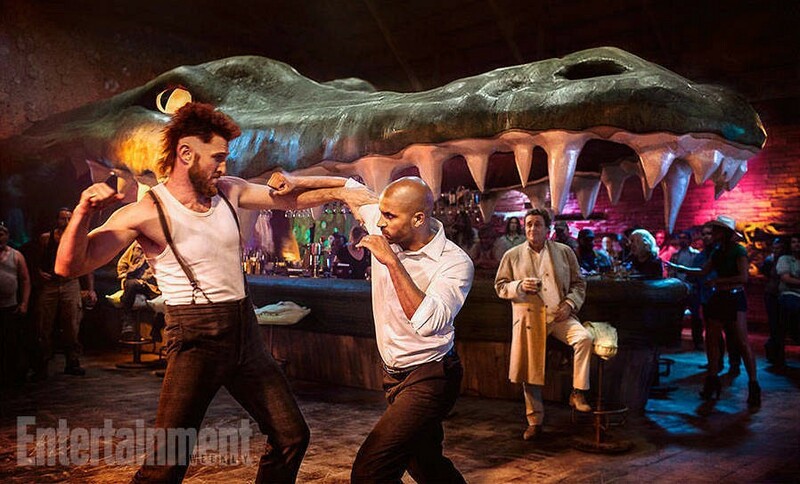 When Starz announced its episodic adaptation of Neil Gaiman’s award-winning novel, American Gods, it seemed like an epic undertaking. The project is now underway with an astonishing cast, however, and the latest addition is comedian and actor, Dane Cook. He will apparently feature in each of the 10 episodes, making this a significant role for him within a high profile series. It’s a fantasy story, with tinges of great mystery, and centres on a world in which the old, traditional gods are in conflict with their new, modern counterparts. This grander tale plays out against a more intimate story, involving Shadow Moon and his best friend, Robbie – to be played by Dane Cook. Ricky Whittle plays Shadow Moon, and the rest of the cast is filled by Gillian Anderson, Emily Browning, Yetide Badaki, Cloris Leachman, Ian McShane, Pablo Schreiber, Peter Stormare, Crispin Glover and Orlando Jones. The series is created by Bryan Fuller (Hannibal) and Michael Green (Kings) – based on the work of Neil Gaiman, who also co-writes the show. The important thing here is the high level of involvement of Neil Gaiman in this adaptation. Gaiman is primarily an author, but has become a creator within the entertainment industry as a result of filmmakers wishing to adapt his work. He has a very distinct creative voice and vision, however, and screen versions of his stories always benefit greatly from his specific input. American Gods is due to debut in 2017.